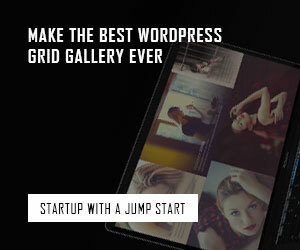 This roundup includes a list of 20 Free jQuery Plugins for April 2015 which we feel are the most useful, most innovative and most time-saving solutions to many of the modern design and development issues you may have. If you are familiar with any of the Plugins listed below, please share your feedback with our readers, or if you know of one which we have not included- then please share it with us in the comment section below. 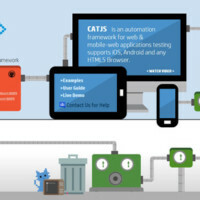 We hope you will find the list handy and useful for your development related tasks. 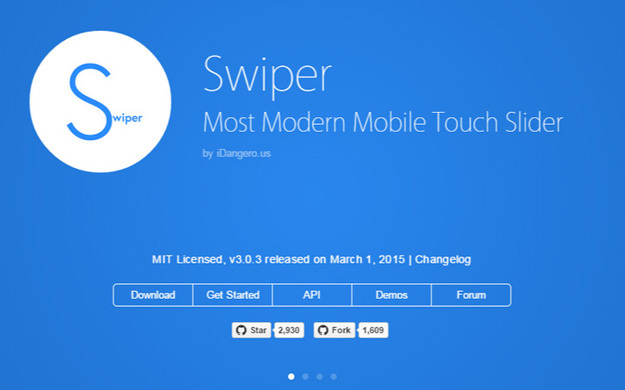 Slideout.js is a touch slideout navigation menu for your mobile web apps. it’s dependency-free with simple markup. 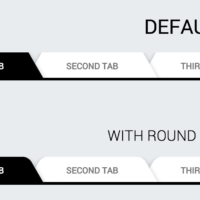 It supports native scrolling. You can easily customize it as you wish. It supports different CSS transforms & transitions. Best of all, it’s just 4 Kb. SumoSelect is a jQuery single/multi select plugin which can be used on almost any device. It can be fully customizable using simple css properties. 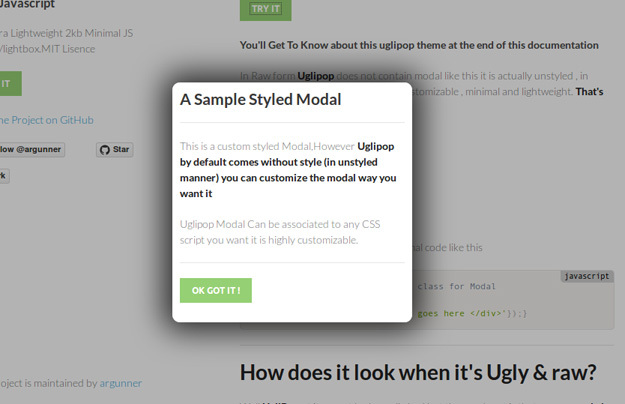 TinyTip is a very small tooltip jQuery plugin without using CSS. TinyTip does not force any styling over your tooltips, you can style your tooltips as desired. It also allows you to display any content, texts, html and Dom elements inside your tooltips. jQuery graspSchedule.js is a simple jQuery calendar plugin used to visualize complex schedules & events loading from JSON data, a little similar to the timeline or event calendar. You can use it for Life-log application or webpage for time schedule. 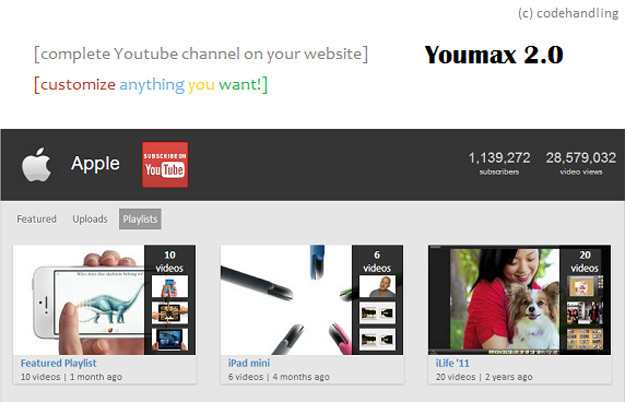 Youmax is a jQuery plugin used to display any YouTube channel on your website. It displays channel header, uploads of the channel in a tab, any playlist that you specify will be displayed as a tab, and a page that displays all playlists of a channel. Visibly is a jQuery plugin that changes the visibility of one element based upon the value or values of an input element. Eco-Scroll.js is a eco-friendly jQuery scroll plugin with inifinite possibilities. Elements will get removed when they go out of sight, it can scroll with no boundary, and it can transform into many different tools. jQuery.loadScroll is a simple jQuery extension for dynamically loading images while scrolling. 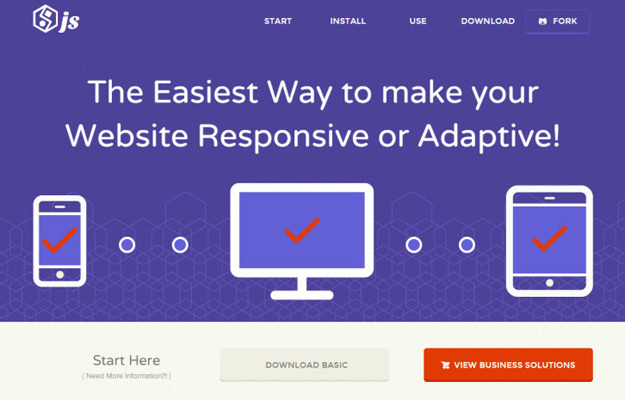 Intended for image-heavy websites to save bandwidth and decrease intial load time. jQuery Character Counter plugin is simple character counter for your forms. Simple.Timer is a jQuery countdown timer plugin. 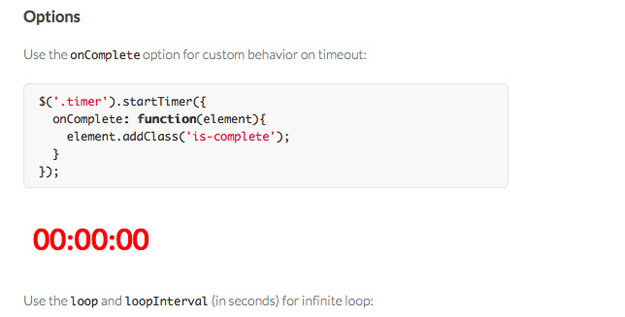 It’s easy to configure and you can customize the behavior upon the clock running out. pqSelect is a jQuery select plugin which converts ordinary multiple and single select lists into theme ready jQueryUI widget with support for grouping, disabled options, checkboxes for multiple select lists, radio buttons for single select lists, search box to search options, keyboard navigation and many options, methods and events.